« President Obama’s speeches help many in Japan learn English! 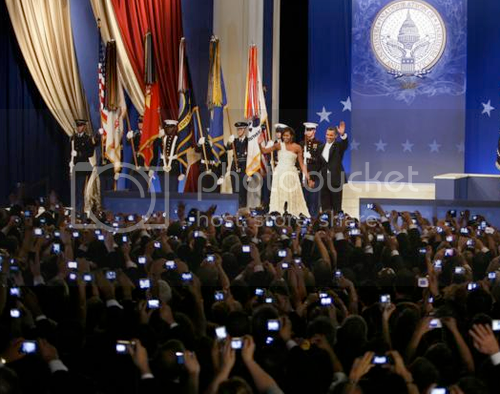 Everyone wants a snap of President Obama (well all these people did anyway)! This entry was posted on Wednesday, January 28th, 2009 at 10:11 and is filed under President Barack Obama, President Obama pictures. You can follow any responses to this entry through the RSS 2.0 feed. You can leave a response, or trackback from your own site.